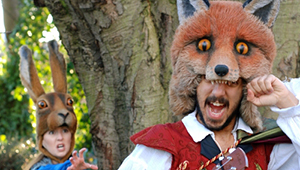 So we are about to enter some more days of R&D for our new production Reynard The Rox! 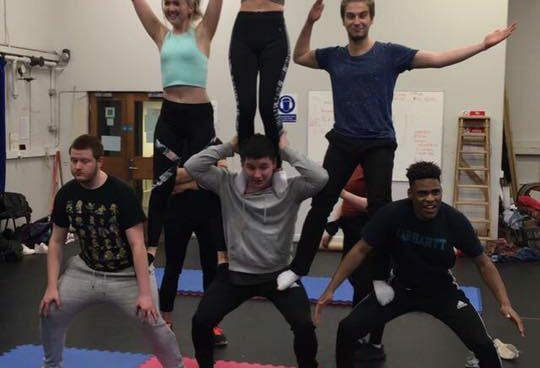 These next few days see us writing music, devising puppet scenes, finalising the plans for the set design and many more things..everything exciting basically. Watch this space as our plans unfold! Alongside being creative, we have some meetings set up that could lead us in all sorts of directions; more specifically indoors! 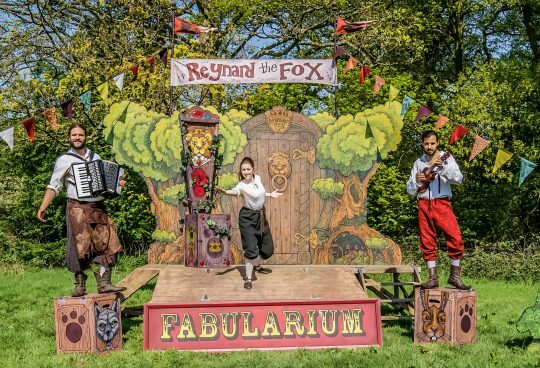 Yes, The Fabularium are making Reynard an outdoor show with a longer indoor version fit for the rural touring network, so we have a meeting with Live and Local to see about getting us on their books!! So, like I said, watch this space!! !